Jeffrey with Daisy, Alison, and Carol. 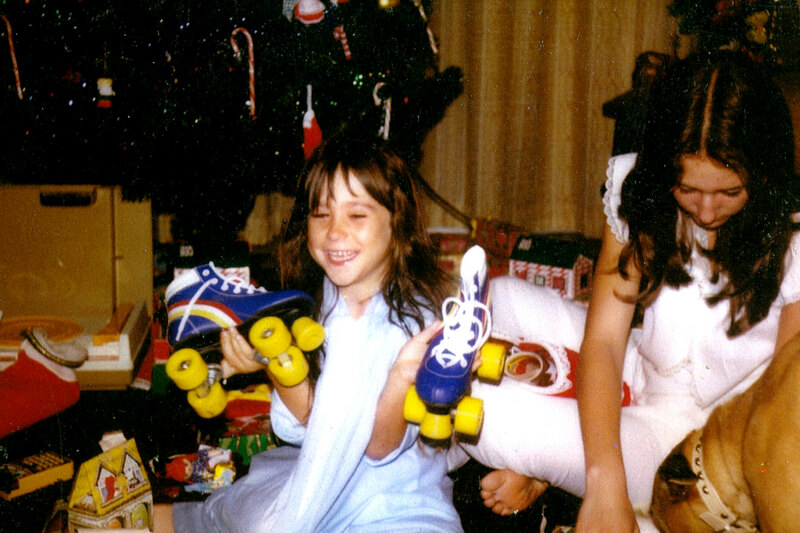 Xmas 1980. Carol looking really thrilled. 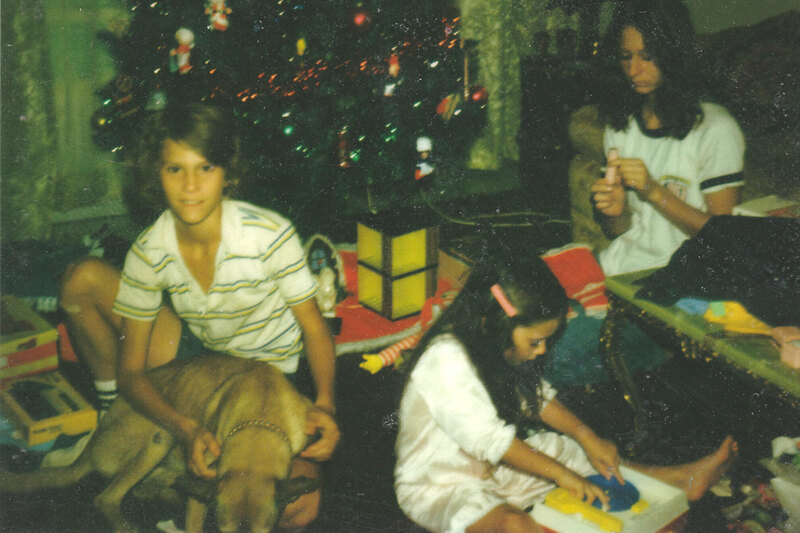 Xmas 1980. Going through our presents. 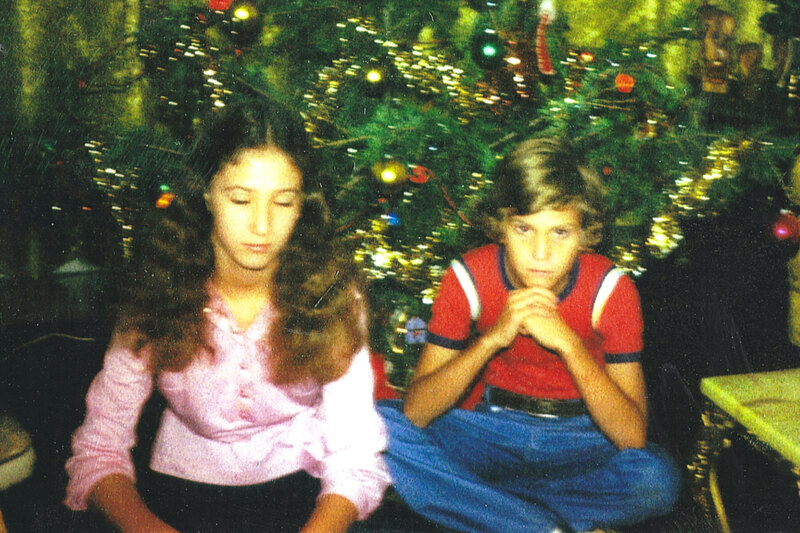 Xmas 1979. Jeffrey with the best present of all - Daisy the dog! 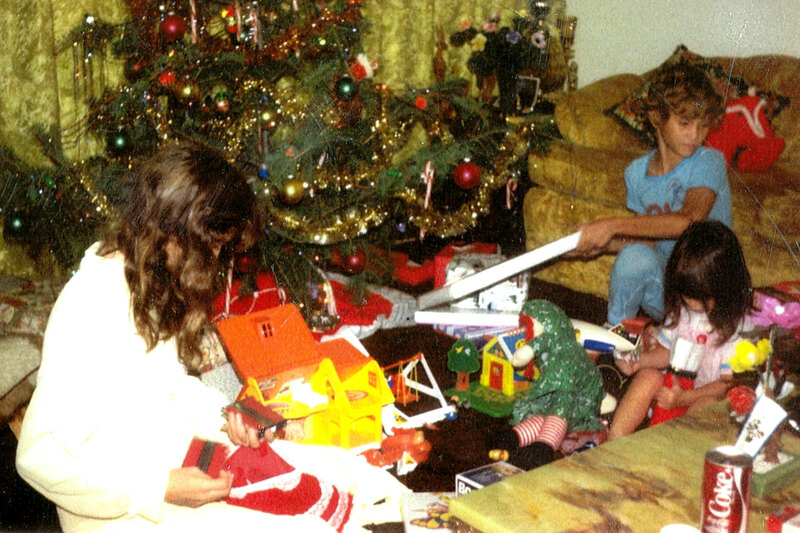 Xmas 1981. Jeffrey looking our a world map and stamp set. 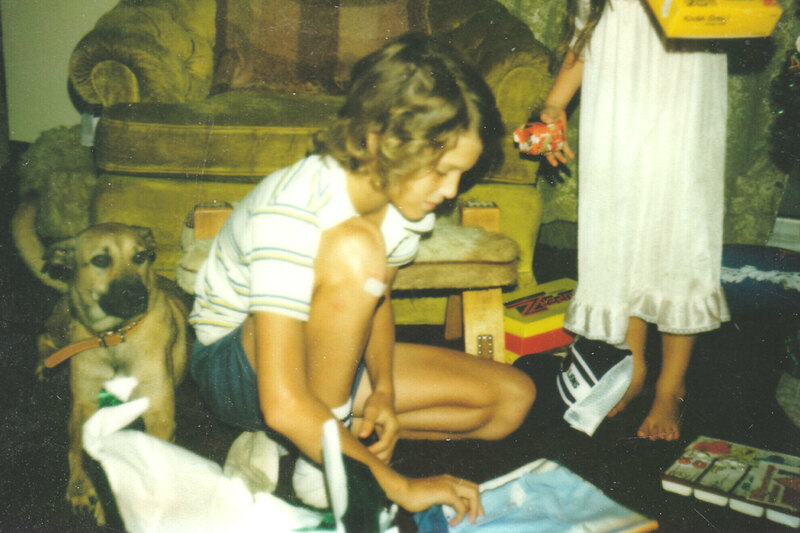 Xmas 1981. Aahh, this one I call "the Joy of Christmas." Xmas 1981. 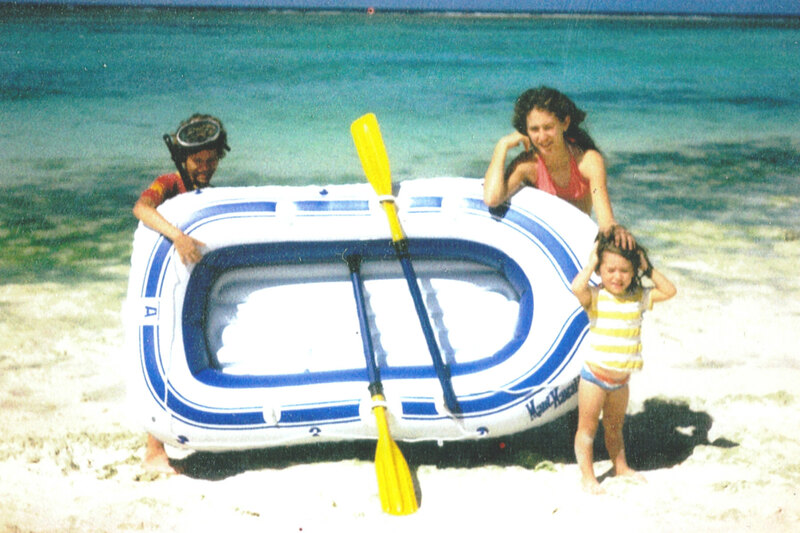 Christmas afternoon on Tumon Beach with our new rubber raft! 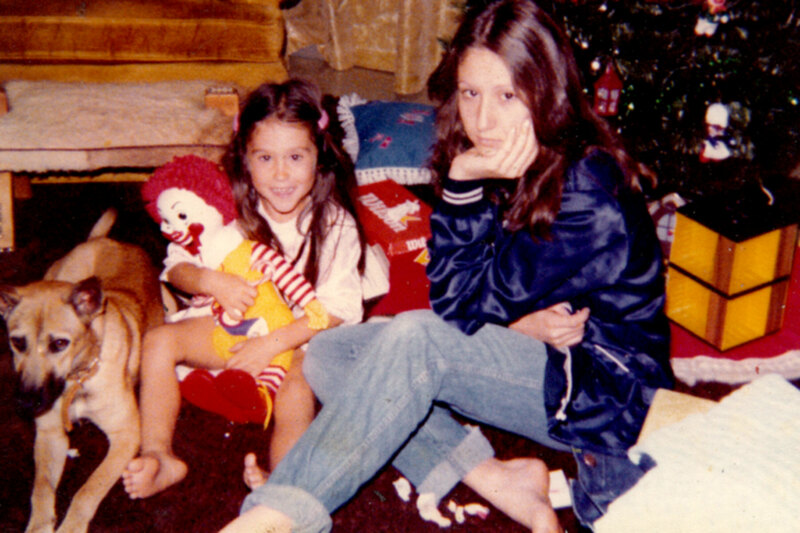 Xmas 1978. Alison posing in front of our tree. 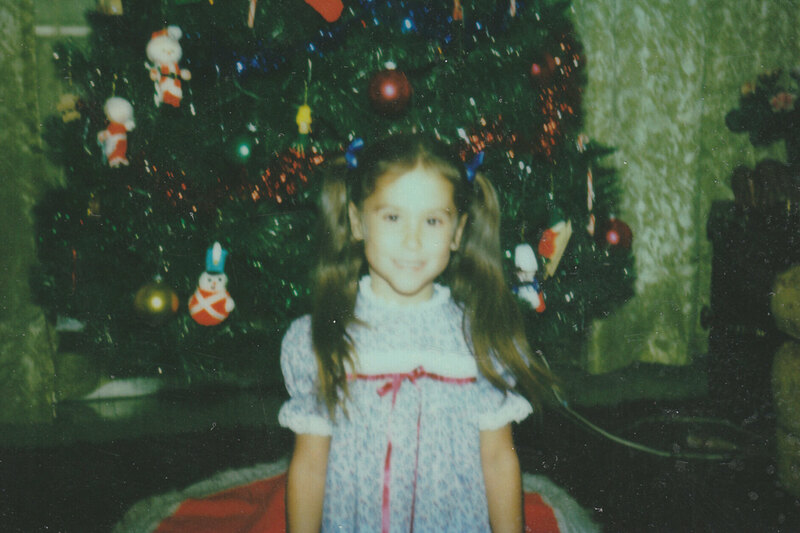 Xmas 1980. Jeffrey, Carol, Alison, and our dad. 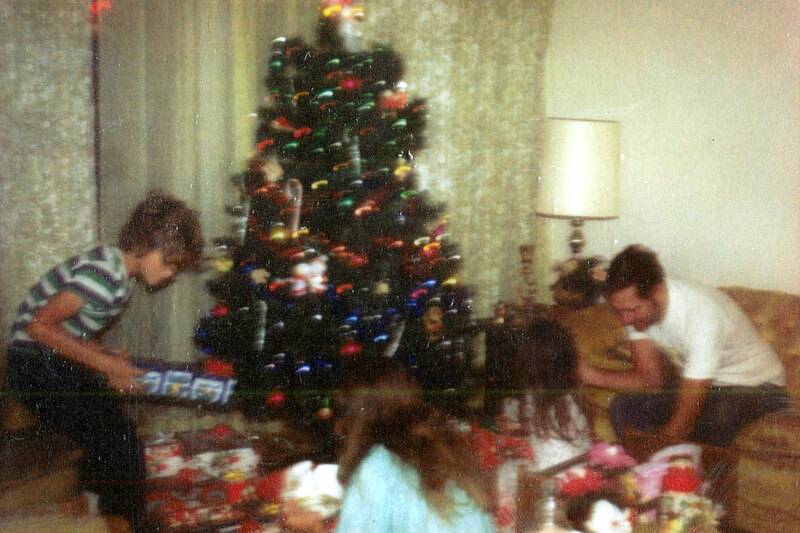 Xmas 1979.